Salads are one of my favorite summer foods since there are so many delicious ingredients in season and they don’t have to be heated to prepare. 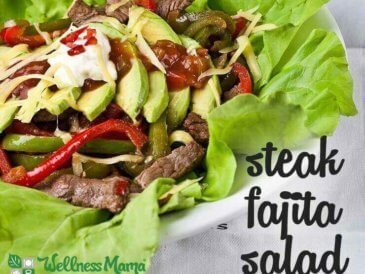 I’ve always had a thing for Mexican food, and while I love the restaurant fajita salads, they aren’t usually the healthiest or most frugal option. 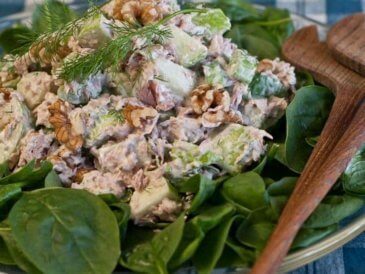 This salad is a healthier take on the restaurant version and there are endless ways to mix it up. If you don’t do dairy, just leave it off. Like spicy? Add some hot peppers or hot sauce. 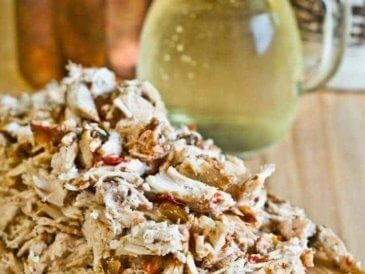 Typically, if I am going to make this salad I either prepare crock pot chicken fajita meat ahead of time so it will be cool, or cook double of chicken for a recipe earlier in the week and add some salsa and seasonings to the mix. The version above uses plain baked chicken with my homemade fajita seasoning and some homemade salsa while baking. A bed of leafy greens topped with fajita seasoned chicken, avocado, fermented salsa for a probiotic boost, and any other favorite toppings and you’ve got a delicious, fast, and healthy lunch or dinner. If you’re a fan of Mexican food and are looking for a simple and refreshing meal, I’d recommend trying this one (or a variation with your favorite ingredients). 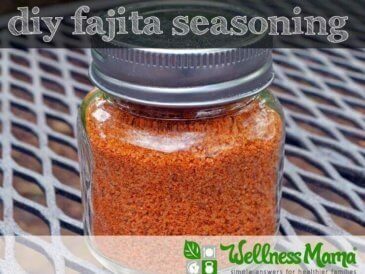 A simple and flavorful fajita salad recipe with homemade fajita seasoning and fermented salsa for a healthy and delicious quick meal. 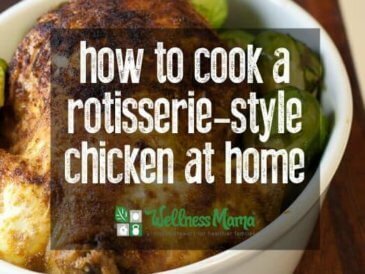 Prepare chicken ahead of time and let cool. I find it easiest to make with another meal and refrigerate so it is ready to go. 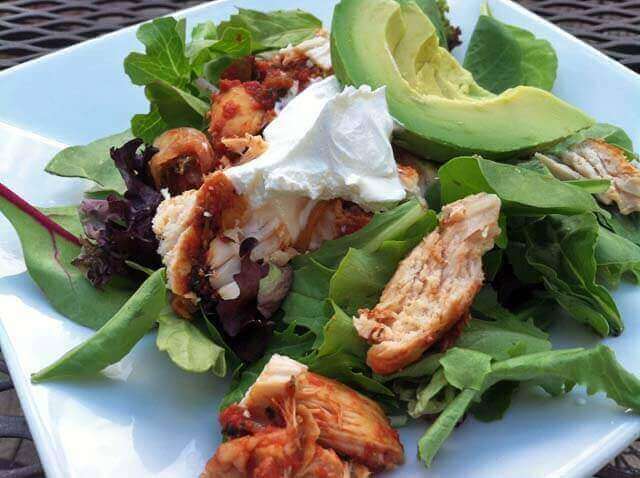 Place lettuce/greens on a plate and top with chicken breast, avocado, salsa and any other desired toppings. This recipe makes one salad. To make more, just multiply. 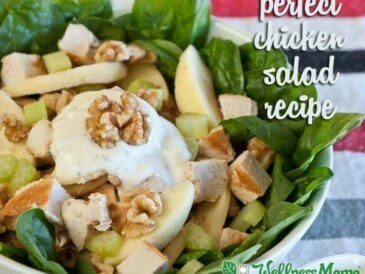 It's easiest to make by making extra chicken earlier in the week and using leftovers for this salad. Nutrition info does not include optional toppings. What is your favorite Mexican recipe? Ever made your own healthy version? Share below!